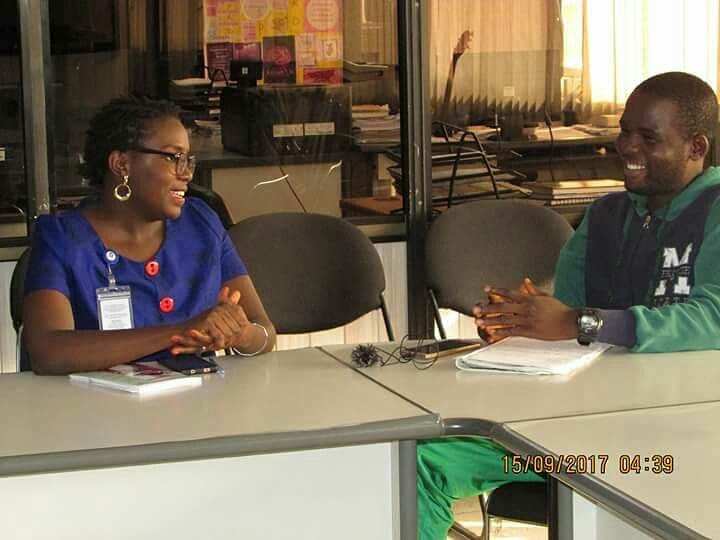 The host of #NGOpodcast, Jimoh Oluwatobi Segun (J.O.S) having an Interview session with Abigail Ekiotenne(Mrs.), the founder of Girls Impact Network in Abuja, Nigeria, West Africa. Apart from being the founder of the NGO, she also works as a producer and presenter with CBN Africa, Christian broadcasting network – Africa. Girls Impact Network is an NGO which focuses on improving the quality of young girls’ lives in Africa through advocacy and health education. Girls Impact Network focuses on teaching values and morals, media literacy, self-esteem, and leadership. We believe that through mentoring, girls can reach their highest potential. It such an amazing opportunity to speak with an outstanding personality like Abigail Ekiotenne(Mrs.). She will be our guest on the next episode of NGOpodcast Show.